193. Drink with your Name! 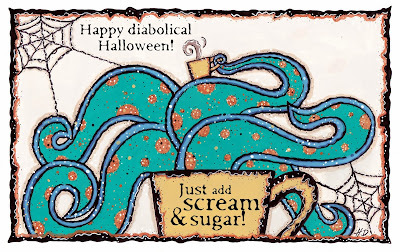 12 Days Of Halloween Illustration Series! 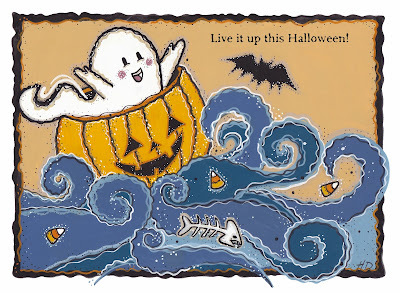 © Holly DeWolf- Live it up this Halloween. 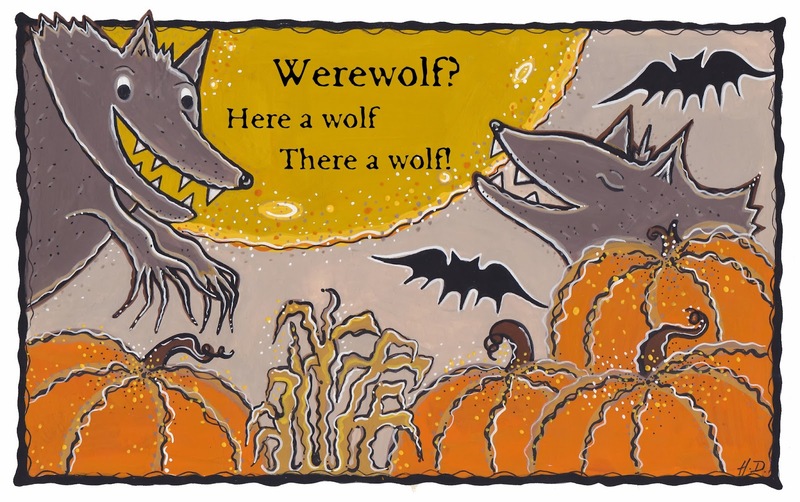 © Holly DeWolf- Werewolf? Here a wolf! 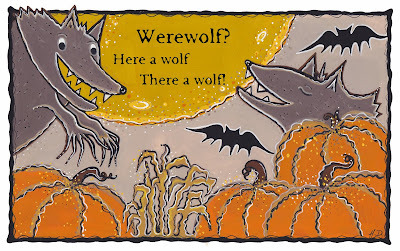 There a wolf! 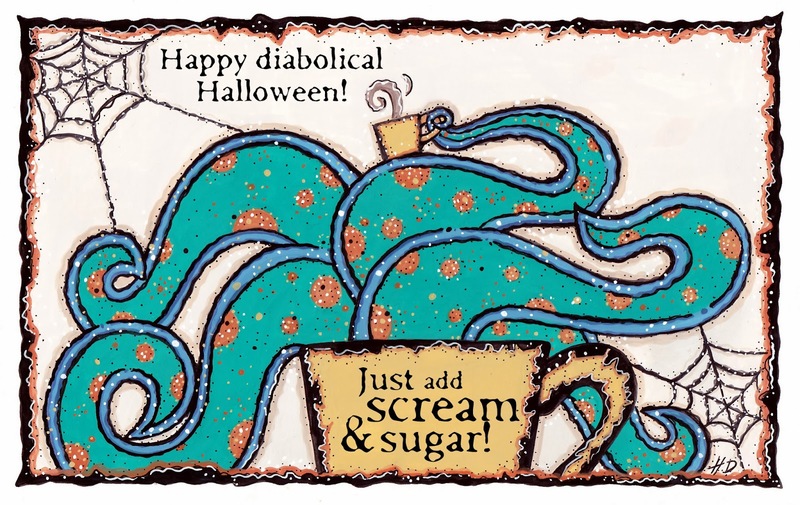 © Holly DeWolf- Scream & Sugar! It's called "King Bird" and yea, I does have me a story that goes with it. The original art of Pickle - The Little Bird Who Doesn't Tweet is showing at Tr!ckster now!! 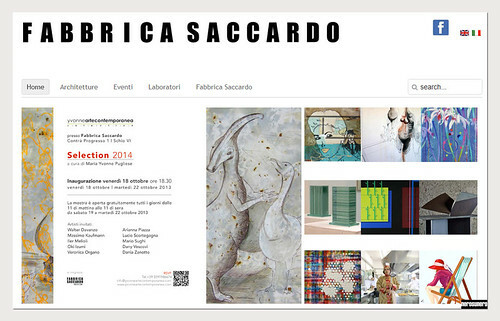 Selection opens at Fabbrica Saccardo, a photo by nerosunero on Flickr. Hearse icon designs, a photo by sevensheavendotcom on Flickr. Hearse icon designs for a funeral service comparison site. 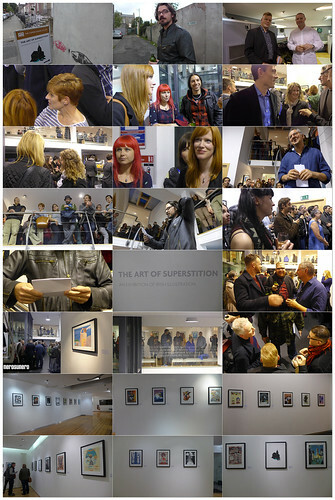 Illustrators Ireland: The Art of Superstition, a photo by nerosunero on Flickr. Old school computing, a photo by sevensheavendotcom on Flickr. 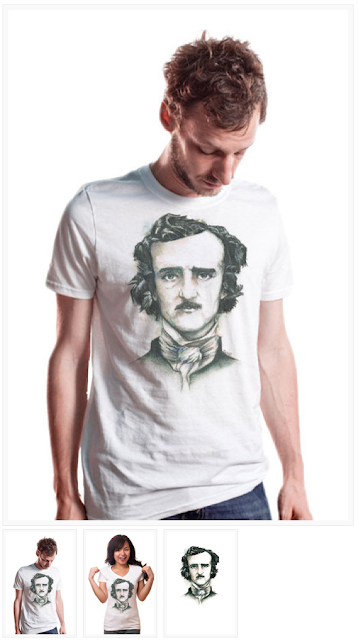 Edgar Allan Poe on Mister Dress-Up ! On Mister Dress-up ! 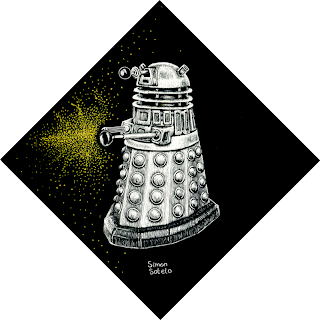 A new tshirt ! Thanks to share it with your friends ! 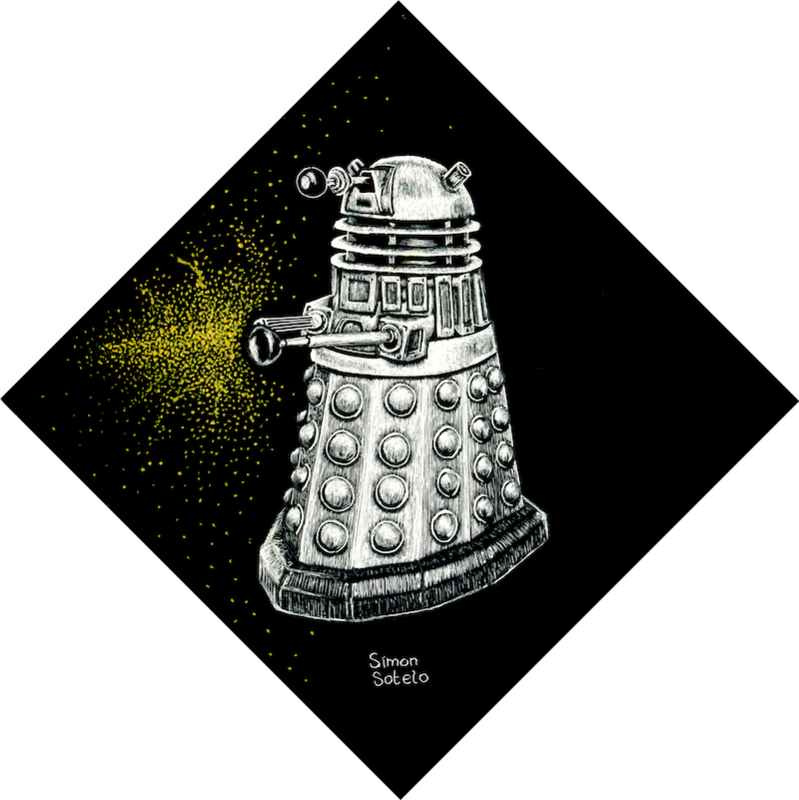 My third piece for a Dr. Who show themed art show at Meltdown in Los Angeles, opening November 1st. 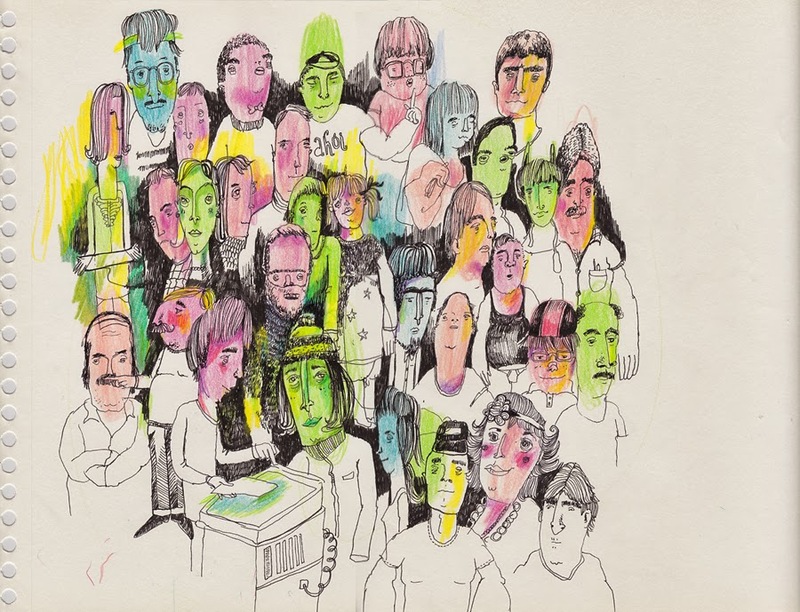 Again a little something from my sketchbook. Up-coming Pickle's convention, gallery shows and parties!! 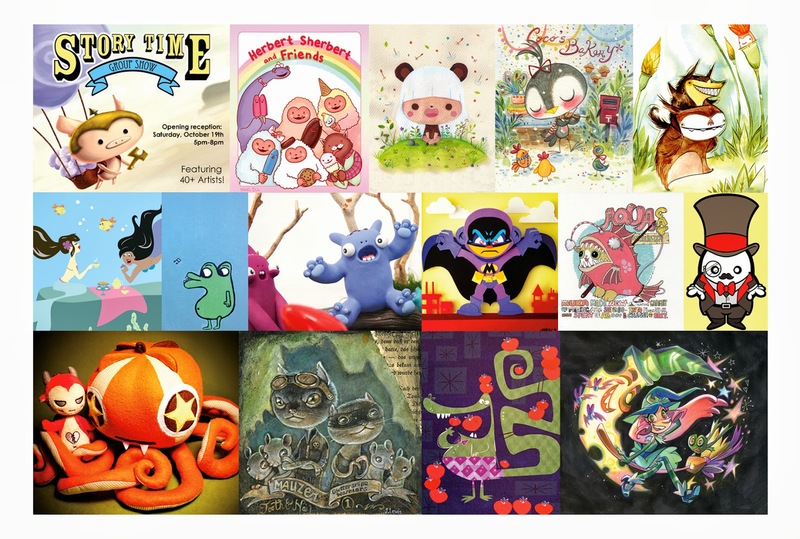 I would love to invite you to two very exciting and fun art and book signing event!! 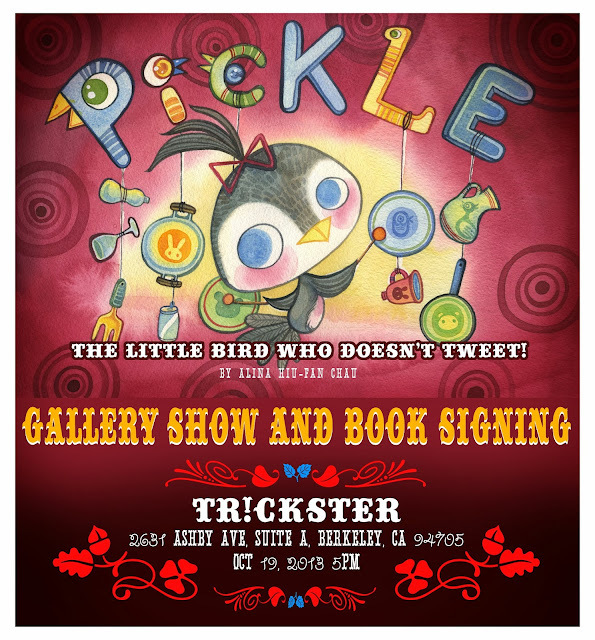 I will do signing for my new book - Pickle - The Little Bird Who Doesn't Tweet!! There will be limited edition prints and goodies to celebrate the book launch!! The weekend after APE is the Official Book Launch Party of Pickle!! 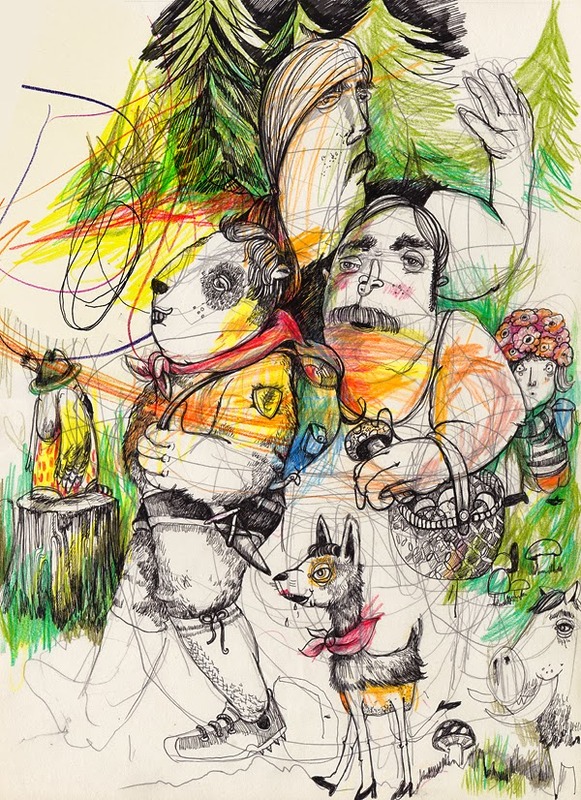 This will be a book signing, plus Pickle's solo gallery show!! We will exhibit the original watercolor paintings from the book, and there will be limited edition prints and goodies at the party!! For those of you in Southern California, Pickle has a special surprise for you too!! Pickle's Official Web-site is UP!! YAY!! 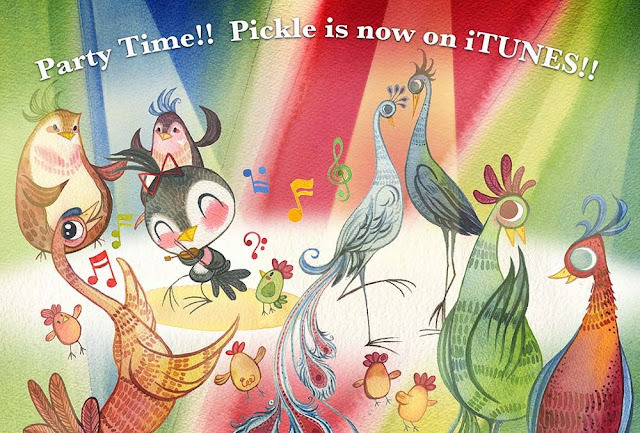 Pickle's Official is on-line, with production concept arts and documentary videos!! In celebrating Pickle's B-Day!! Here is an outtake from the "Making of" documentary, about why Pickle turns out to be a little owl!! Below is another outtake about the Photoshop Composite process of Pickle. Hope you will enjoy the videos!! You can read Pickle TODAY!!! Today is Pickle's Big DAY!! BECAUSE ... Well today we're thrilled to announce that you can now read the digital kids book Pickle: The Little Bird Who Doesn't Tweet on your iPad. The story is about a little bird who can't tweet or chirp like the rest of the birds in Tweeter Land. On her journey she discovers her very own source of sound and creativity. 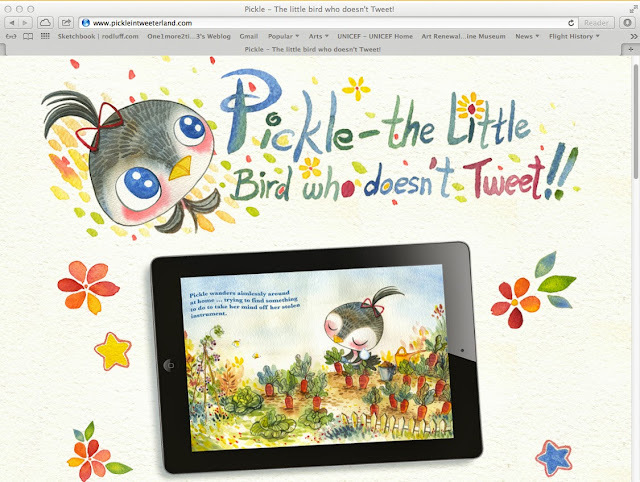 Join Pickle on her adventure in Tweeter Land! 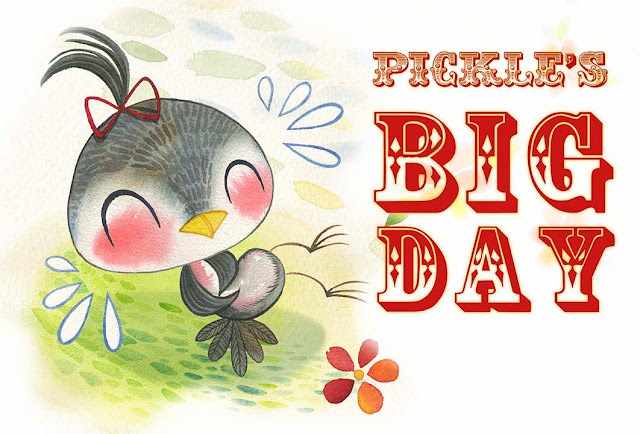 Check out Pickle's Book Trailer! !